It has always been — I guess — everyone else’s dream to travel the world. I’ve only been to 5 countries my whole life which means I still have 191 countries waiting for me. Long way to go, Miel! Anyway, for those of us who can’t afford to travel the world (yet), I’m giving you a solution! 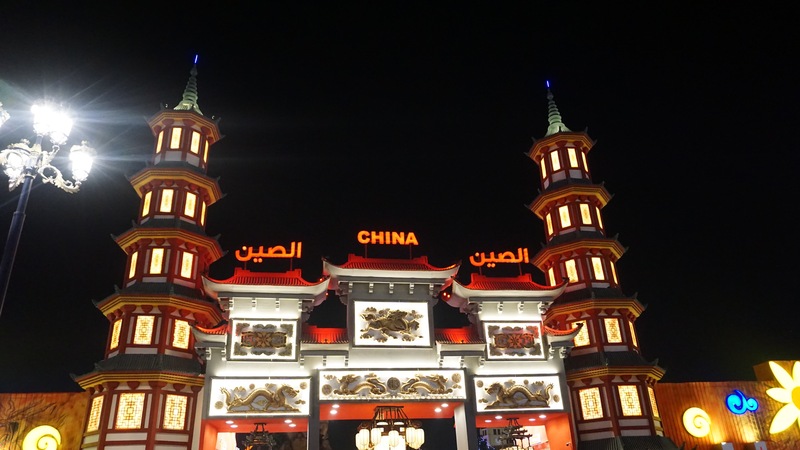 Behold, Dubai’s Global Village: Where The World Comes Together. 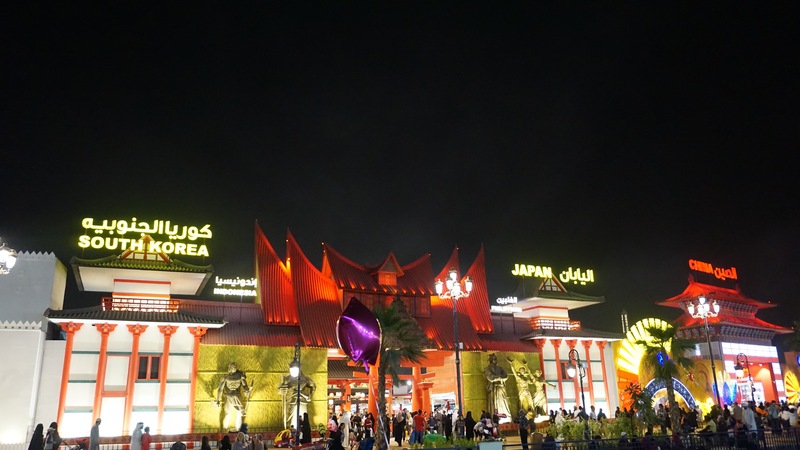 Global Village is Dubai’s leading family entertainment and cultural attraction for more than twenty seasons now with a unique shopping experience at 30 pavilions each; representing more than 75 countries with different cultures. If you’re looking for the Philippines’ pavilion, I’m sorry but I don’t even know why I don’t have a photo of that. (Please, ‘wag n’yo ako itakwil.) Our place was a really small one, though. It was even smaller than Romania’s (see photo above). My favorite pavilions were the European ones. Italy, France, UK.. it really gives you that European vibe. There was also this one place from Europe, I just forgot what country it is, but I really liked how bright and clean it was inside. To add the fact that everything’s designed with (probably fake but really nice) gold. Or maybe it’s just me because everything about Europe – its food, culture, history, architecture, and even its people – really has a space on my heart. Those are my only photos of the shops inside. It doesn’t even give justice to the shops in there. Sorry. :( I wanted to give you more but it seems that I enjoyed window shopping very much. 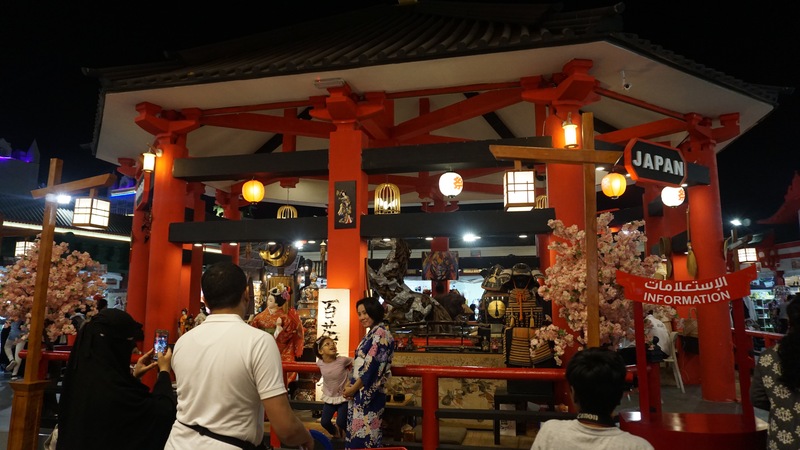 As I said on the earlier part of my blog, you will already see food and item kiosks once you enter a country’s pavilion. They are selling different merchandise like their traditional clothes, books, or even products that they use for their body and/or faces. There are also souvenirs like their handmade sculptures and crafts all ready for you to purchase. I have been telling you this for a lot of times now but I will never ever get tired of saying it. I love amusement parks! I love the adrenaline rush; I love the thrill and the ecstatic energy it gives you. I love riding extreme rides!! So, obviously, Fantasy Island is my favorite area in this village. I am sure that I will be coming back once it opens next season because I haven’t ridden all their rides yet. Now you might be asking, “Is everything in that area all about death-defying experiences?” No. 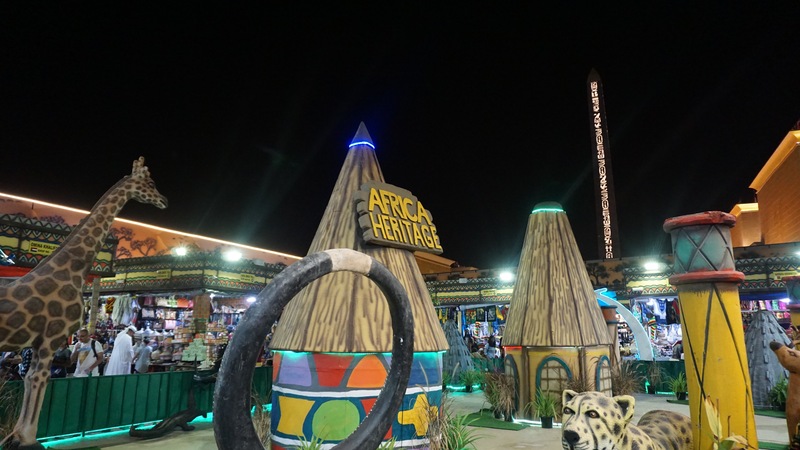 :) For those of you who don’t have the guts for extreme rides, there are different carnival games you can play with your loved ones (or even just by yourself) ranging from 12-30 AED. Who knows, if you’re good at it, you can win cute stuffed toy/s like the one my brother won for me! Guests are also entertained with live shows on different parts of the village! Some shows play at the same time so I suggest you get a map at the entrance once you’re there and just plan ahead on which shows you want to see and the places you want to go first. Dubai Global Village’s 22nd season will be on November 1, 2017 to April 7, 2018 and I can’t wait to be there again! For now, I pray that something excites you every day and it gives you more will to live this wonderful life. ‘Til my next post!